My 3 decorating words I live by: bohemian, textures, colors. 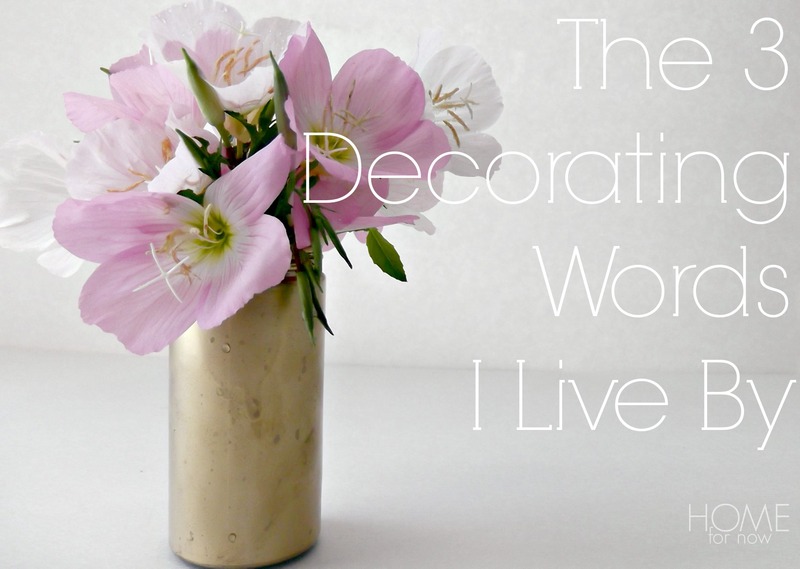 What are your 3 decorating words you live by? Just like growing up and figuring out what you want to do with your life, it takes some time to develop a decorating style. It’s easy to go to a furniture store and buy a set — lamps included– but it takes a little bit more forethought to put something together that’s collected, showcases your personality and is functional to your lifestyle. 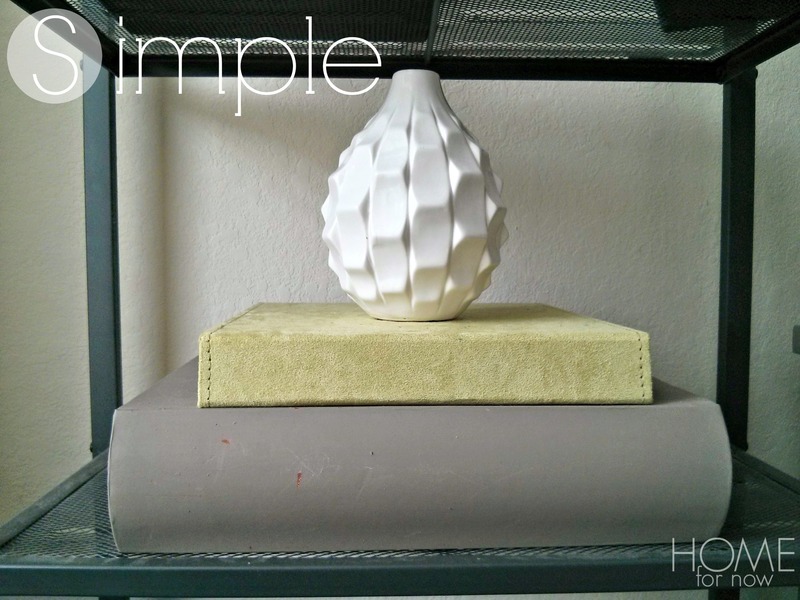 There are three words that sum up my decorating style and makes it easier for me to add things to my home that will fit. When I’m shopping or DIY-ing something, whatever I come up with will usually fit one of these three categories.